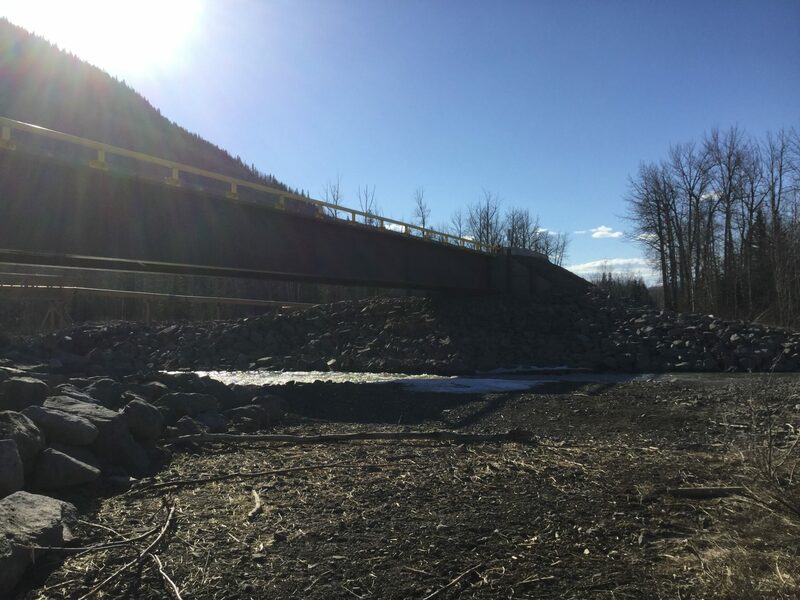 This project involved the replacement of a 40 meter bridge that was washed out due to flooding. 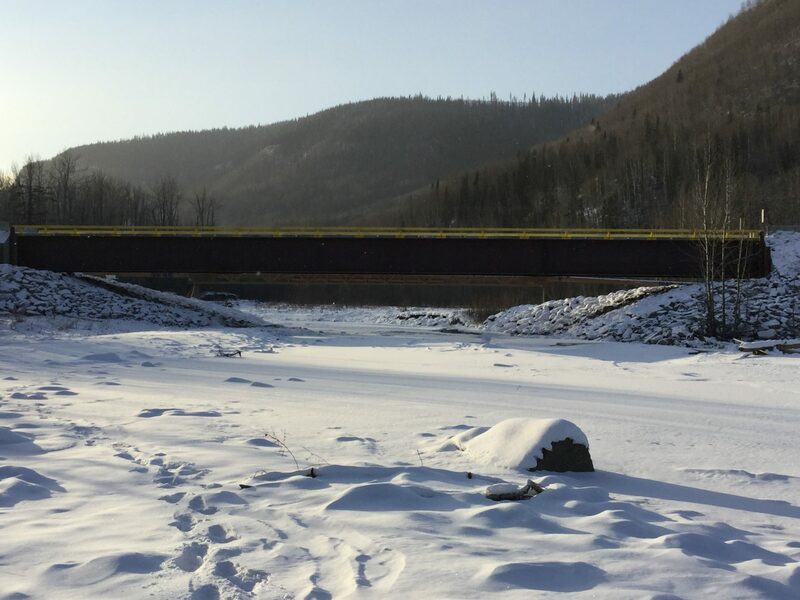 Our team designed, built, and installed a new 55 meter bridge. 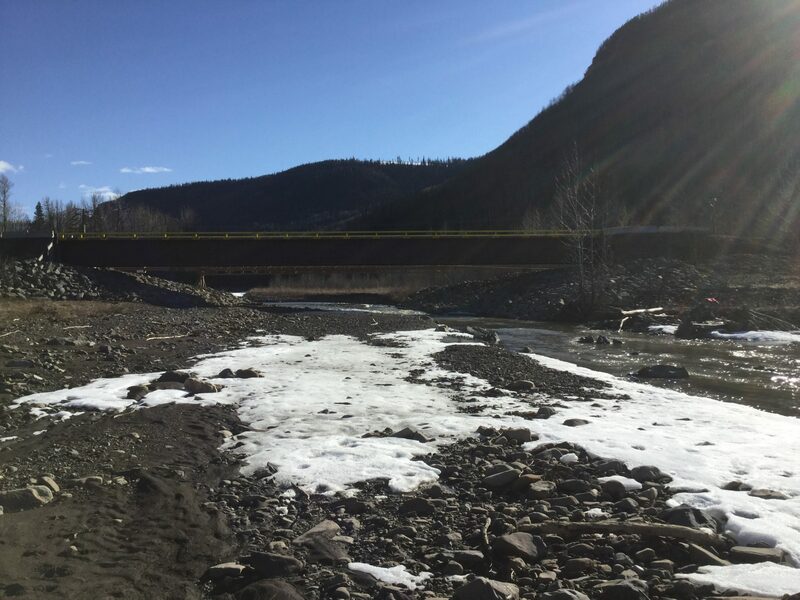 The project involved an initial damage assessment and stream assessment. We were then able to move on to developing the design, tearing out the damaged bridge structure, and replacing it with the new structure meeting Q100 guidelines.